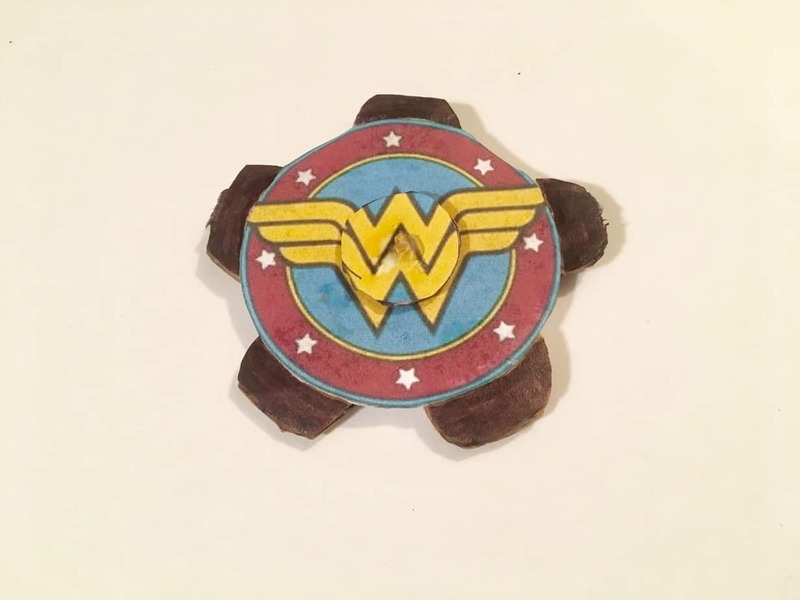 Wonder Woman Fidget Spinner - Made from items you have at home! who is actually from around my area here in Orlando. 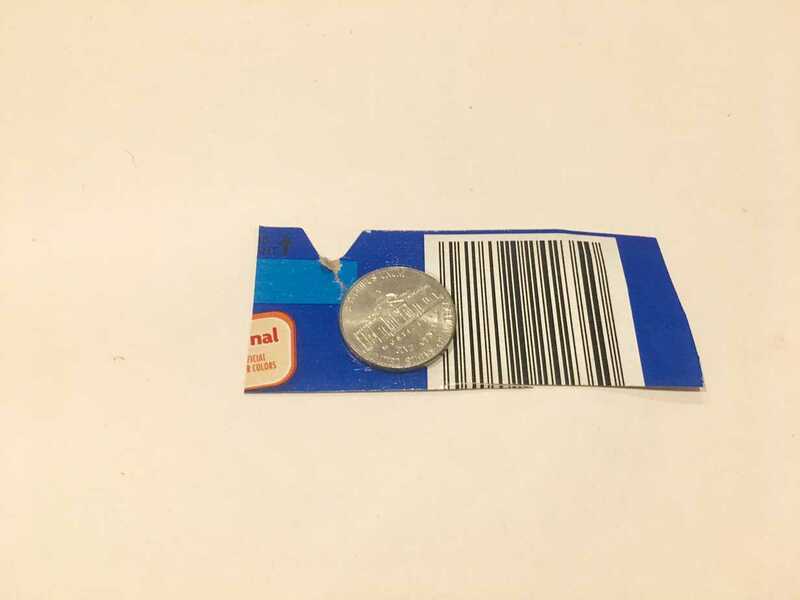 You can read more about her story HERE and how she sadly had to let her patent go in 2005, so she isn't seeing any money from their recent popularity. 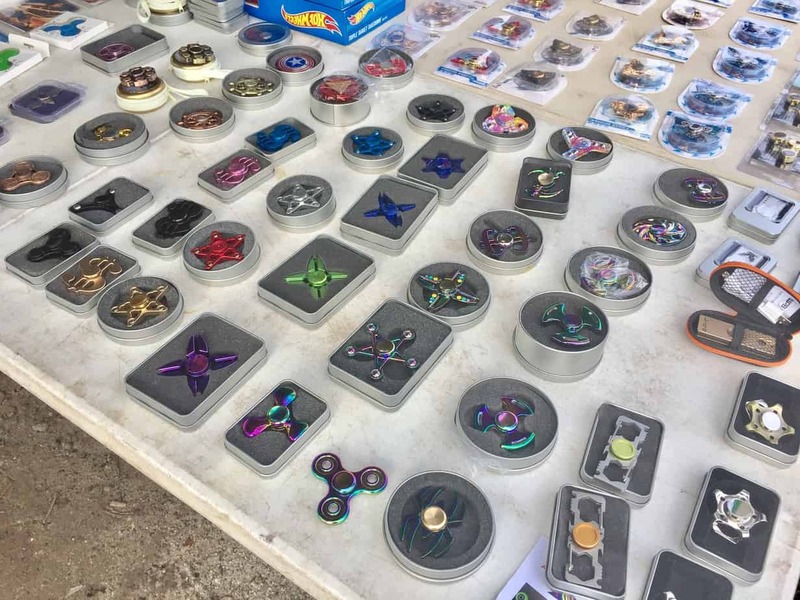 We have been seeing these fidget spinners everywhere, including the flea market! 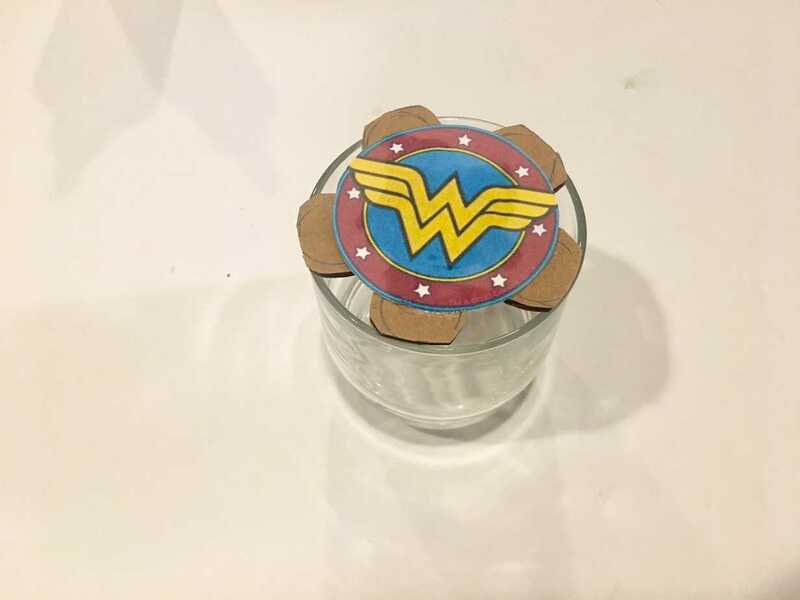 We decided to make our own Wonder Woman fidget spinner because the movie was flipping amazing! If you haven't seen it – go. Right now. 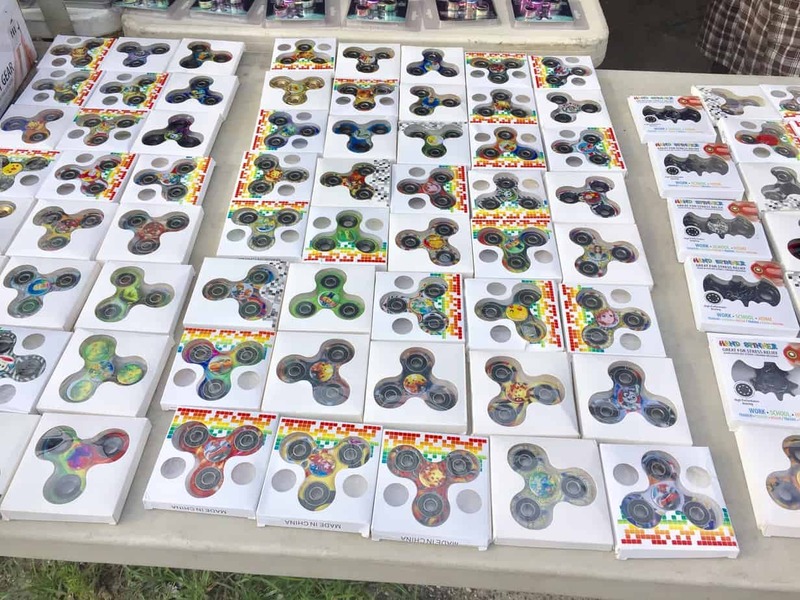 I think they have every single kind of fidget spinner you could ever think of! 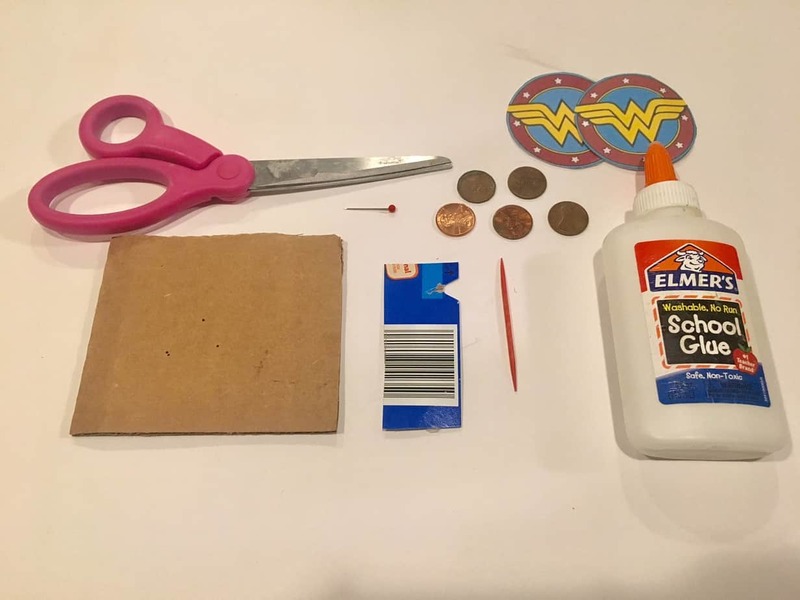 But do they have a DIY Wonder Woman fidget spinner? I didn't think so. 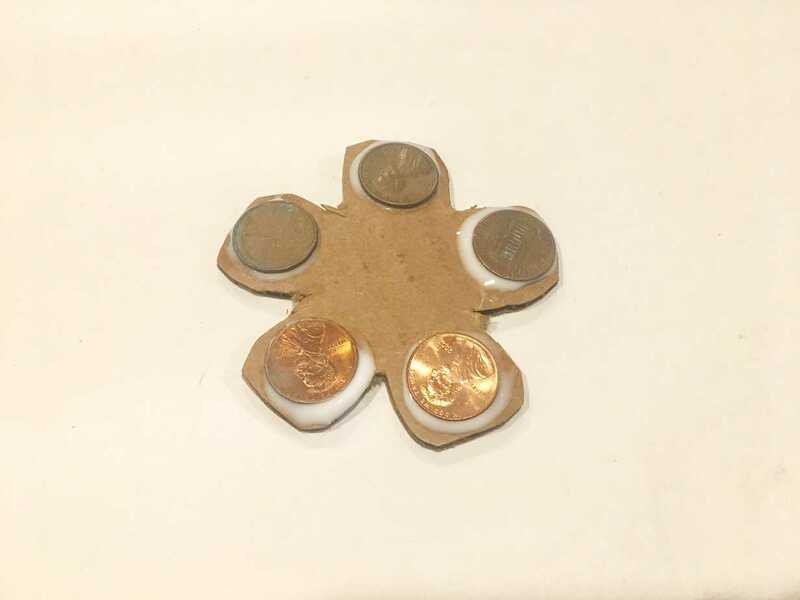 I wanted to make our own fidget spinner so I researched on the amazing internet to find one. I stumbled upon this fantastic tutorial from Red Ted Art. 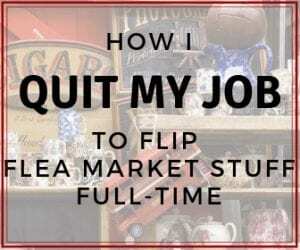 She makes it pretty simple, and puts together a nice video at the end to show you how to do it. I printed out the templates from Red Ted Art, but then ended up making mine with a piece of cardboard and used the bottom of a glass to cut it out. 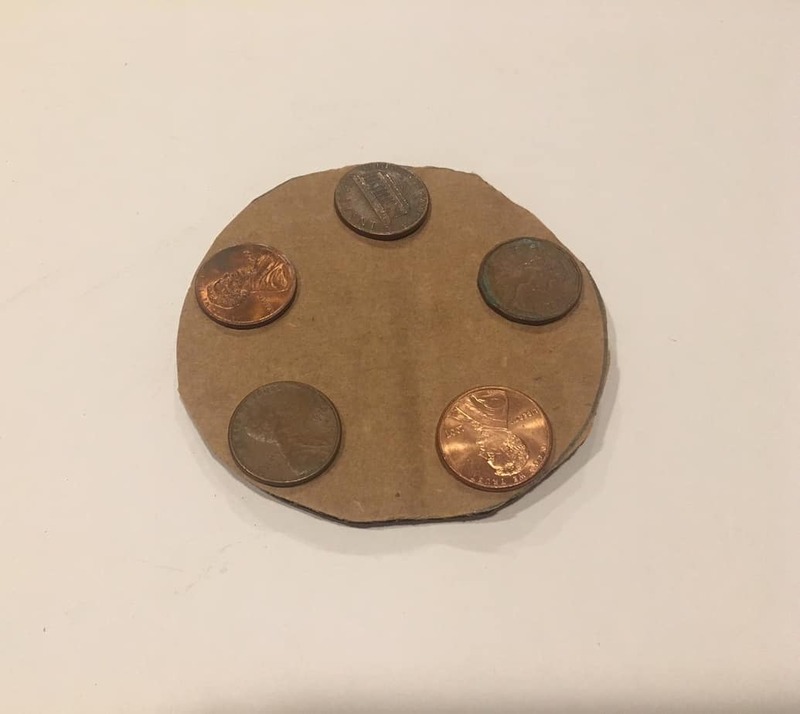 Once I had the circle cut out, I placed 5 pennies on the outside and traced around them so I could know where to cut. 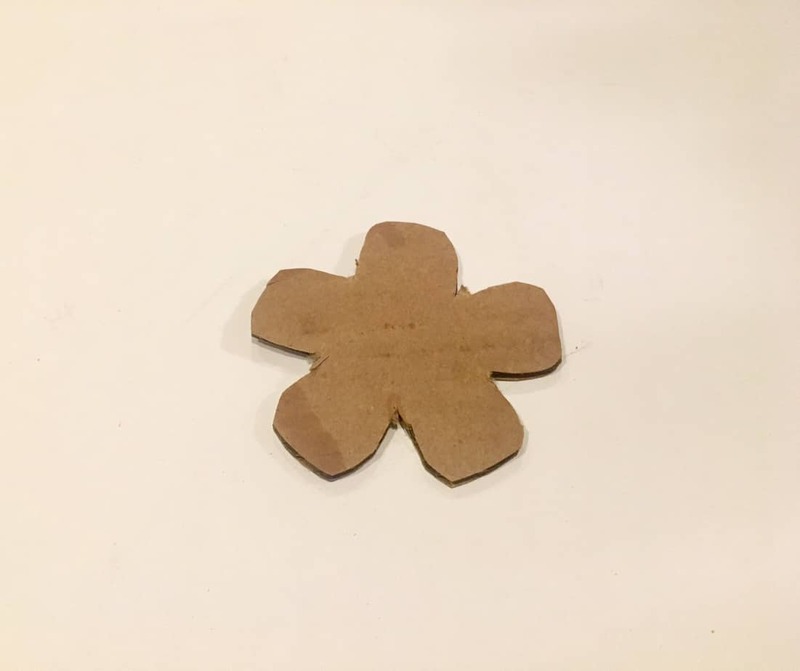 Then I glued the logo on the cardboard cutout (used a glue stick). 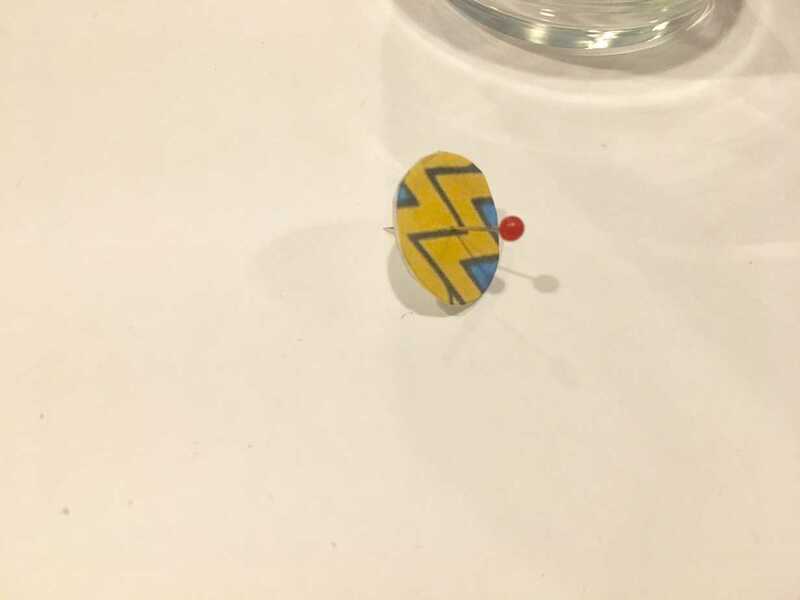 I let it sit on a glass to dry out so it wouldn't glue to the table top. 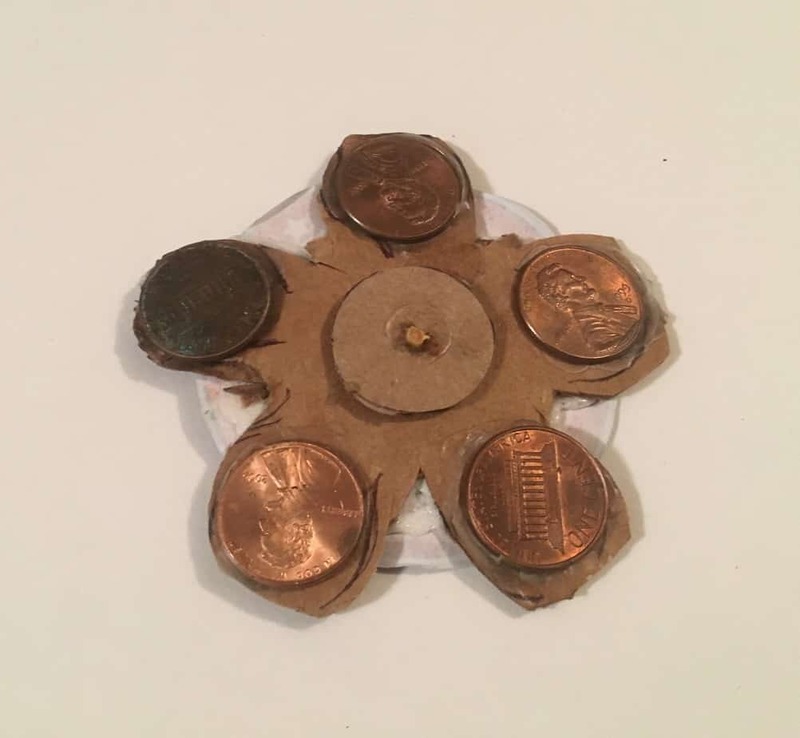 Once that dried for a bit, I was able to add the spinning mechanism. 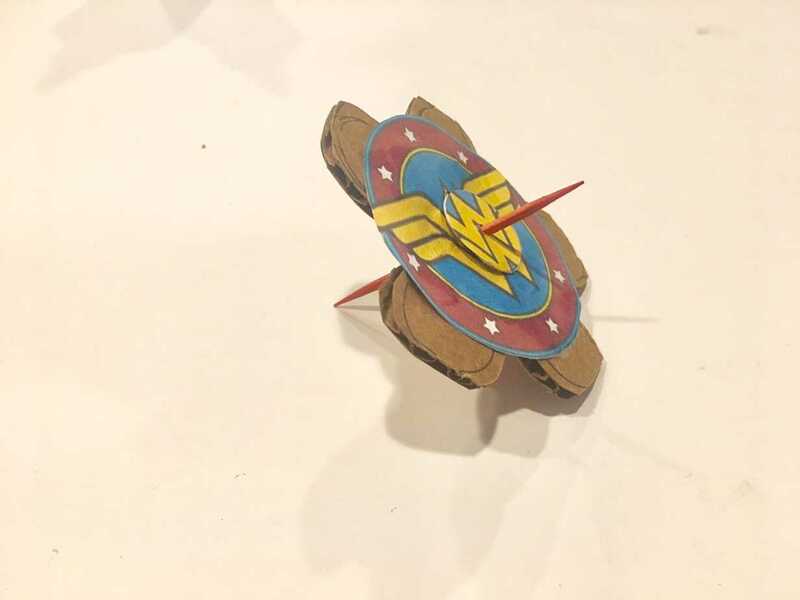 Cut out two small circles from thinner cardboard (I used a cereal box)..
Then take the needle and poke through the middle of the spinner and the two circles. You will have to wiggle it for a while to get the hole big enough for the toothpick. Then place the toothpick through the large piece and the two smaller circles. Then cut off the rest of the toothpick and glue the two ends of it to seal it on. (It's easiest to watch Red Ted Art's video for this last section) Here is a view from the back. It's not so pretty, but it's functional! And that's it! 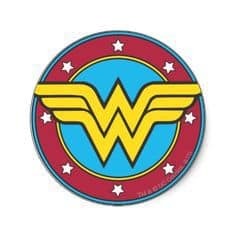 A wonder woman fidget spinner! 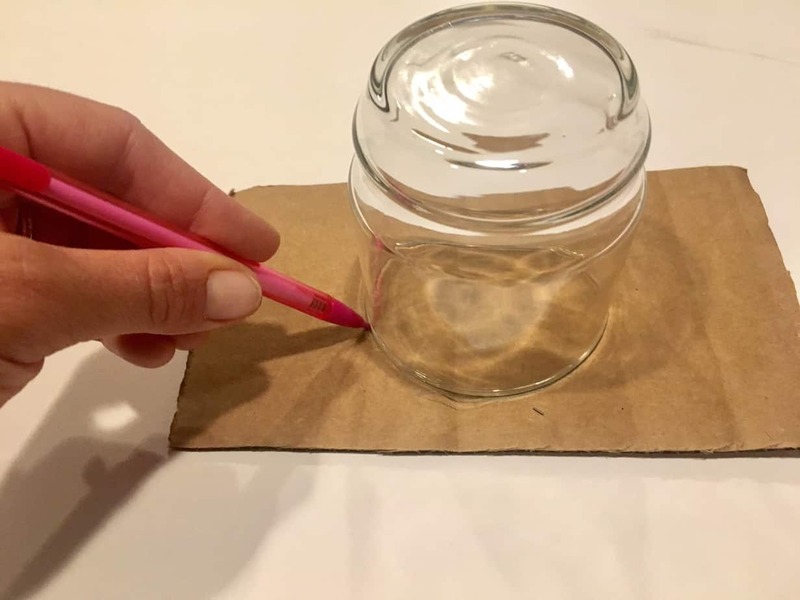 Pretty simple and super inexpensive! AND you can pretty much make them with things from your house. That was fun. 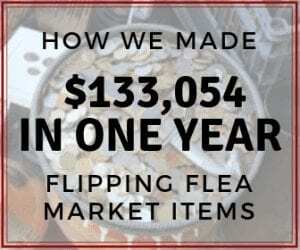 🙂 I know this is not your usual flea market flip, but hey – we made this cheaper than we can even buy one at the flea market! Not too bad. 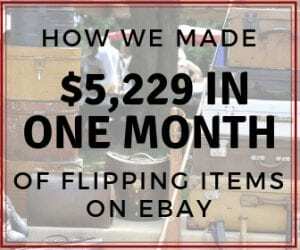 If you are new around here, we mostly blog about flipping flea market items on eBay for a profit. We have been doing it for over 20 years and help others do the same thing! 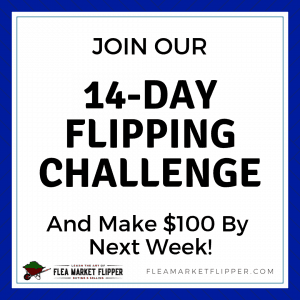 If that topic interests you at all, then come join the party and I would love to give you the pdf on the 4 tools I used to turn $40 into $1,000 (and you probably already have two of them). 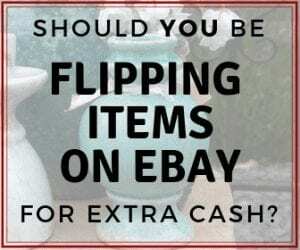 This will also subscribe you to our e-mail list about flea market flips and eBay tips. If you don't want to receive those anymore, you can unsubscribe at any time. 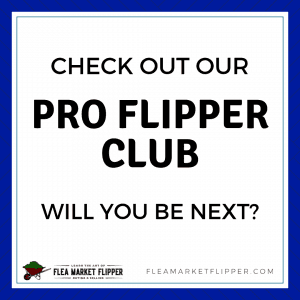 Have you recently purchased a fidget spinner? My guess is 1 in 5 people now own this little toy. Lol nice. I bought a spinner myself, off of Amazon. Had to see what all the hype was about. I can see the allure! I play with it at work!